Home elbows health and beauty lemon skin care Rough and dry elbows? Heal them lemons. 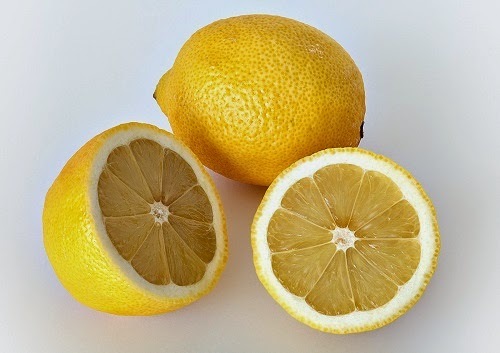 Simply cut a lemon in half and rub the cut side on each elbow for thirty seconds. Then pat dry with a towel and massage a bit of olive oil into your elbows. The citric acid in lemon juice will help dissolve rough, dead skin cells while the olive oil softens and moisturizes.